The upcoming GeForce GTX 1080 Ti graphics card has been confirmed by NVIDIA in a post on LinkedIn. The GeForce GTX 1080 Ti will be aimed at the enthusiast market and there will be a special deal for GTX 980 Ti owners before launch. 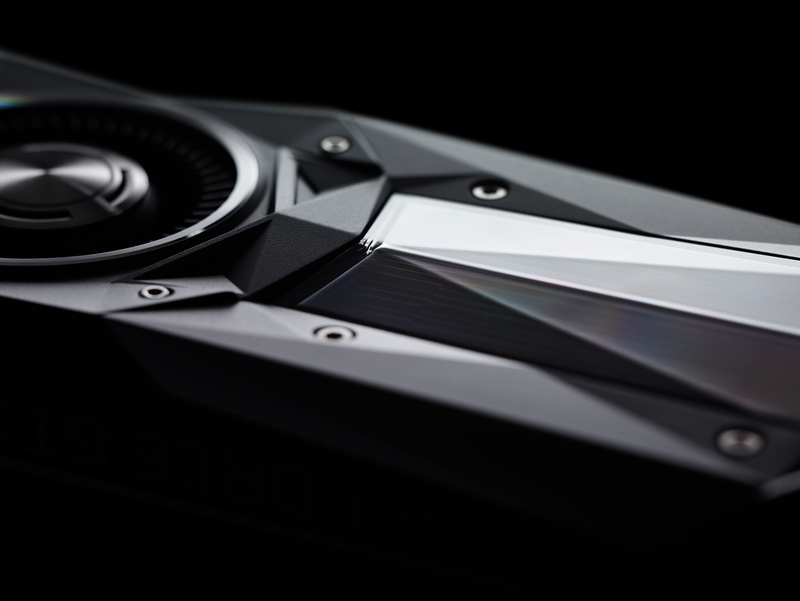 It’s no secret that NVIDIA is launching their brand new GeForce GTX 1080 Ti graphics card. The product has been much talked about in the rumor mill for several months. The confirmation from NVIDIA comes in the form of a Job Posting over at LinkedIn which not only reveals the name of the card, but also the target market along with a special deal for GTX 980 Ti owners. As you can see, GeForce GTX 980 Ti owners will get first spot in line for pre-orders of the GeForce GTX 1080 Ti graphics card. 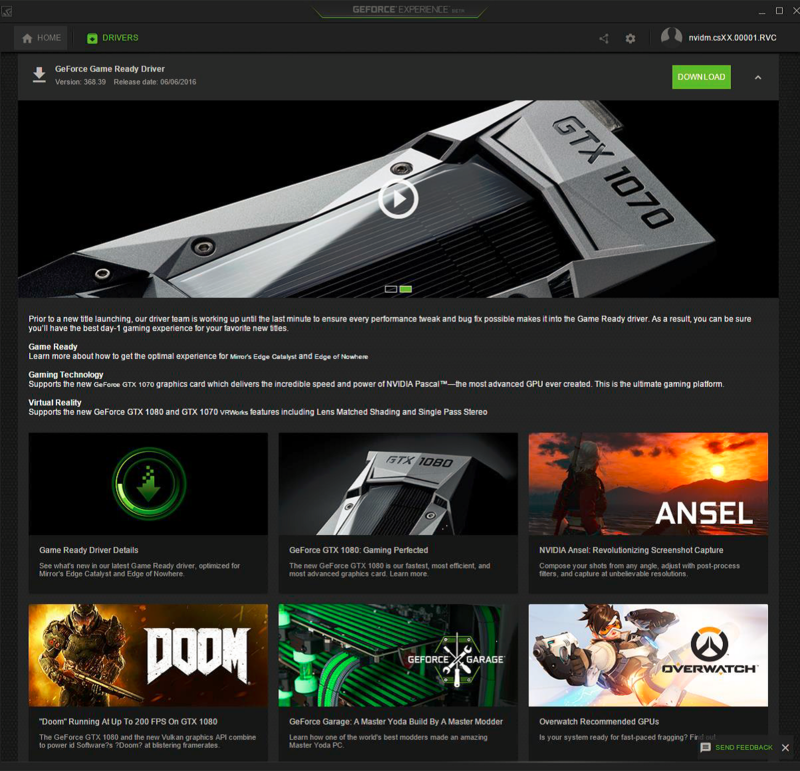 Step Up offers will also be applicable to GeForce GTX 980 Ti owners. We don’t know yet if these will be offered exclusively by NVIDIA or other AIB partners would follow. EVGA has a step up program for their cards so it’s to be expected that some (if not all) partners would offer similar deals. There are some specs covered in leaks but I don’t want to talk about them right now. What I would like to talk about is the fact that the GeForce GTX 1080 Ti graphics card will be the second GeForce solution utilizing the NVIDIA GP102 GPU. The GeForce GTX Titan X (Pascal) is the fastest GeForce graphics card out but we saw with the GTX 980 Ti that custom solutions can perform similar or even best the similar GPU based Titan offering at a lower price. The Titan X features the high-end GP102 chip with insane amounts of horse power. NVIDIA GTX 1080 Ti would feature the same chip. With Vega aiming a Q1 2017 launch, NVIDIA could try to squeeze as much power out of the GP102 GPU and create a scenario similar to 980 Ti versus the Fury X. The GTX 980 Ti was an overall better solution for gamers as seen in plenty of reviews compared to AMD’s enthusiast offering. Even with GDDR5 memory, the solution out performed and had better efficiency compared to the HBM(1) based Fury X with Fiji GPU. AMD’s Vega GPUs will be using HBM(2) and from the New Horizon event, we know that at least one variant which was showcased in game demos had 8 GB of VRAM (512 GB/s). NVIDIA on the other hand will feature GDDR5X memory on the GTX 1080 Ti (480 GB/s). The GDDR5X solution would close the gap between the cards which was wider on last gen (336 GB/s 980 Ti vs 512 GB/s Fury X). Also, the Titan X (P) is a 11 TFLOP solution while AMD’s Vega GPU is rated at 12.5 TFLOP. The AMD solution is much faster but so was the case with 980 Ti and Fury X where the AMD chip had 8.6 TFLOPs of single precision compute compared to just 6.5 TFlops on the 980 Ti with boost clocks. The 980 Ti still had a significant or comparable performance difference in gaming applications to the Fury X. Expect several custom models of the GTX 1080 Ti. Another thing that was interesting in the last generation was that both enthusiast offerings were priced similar at $650 US. If NVIDIA manages to launch their card first (say CES 2017) then we could see AMD price their solution around a similar range if they are confident with the performance of their Vega GPUs against NVIDIA’s GTX 1080 Ti. Designing Vega GPUs with HBM2 isn’t cheap so they might not take the aggressive pricing route as they did with Polaris cards. The Ti variants have historically been priced lower than Titan parts and that will be the same with 1080 Ti. I think of GFE Rewards as more than giveaways — it’s a Club with exclusive benefits for GFE users. Through the Club we can help improve our customer’s gaming experience and build a GeForce/GFE community. NVIDIA may use the CES 2017 stage or a random event to showcase all these announcements. 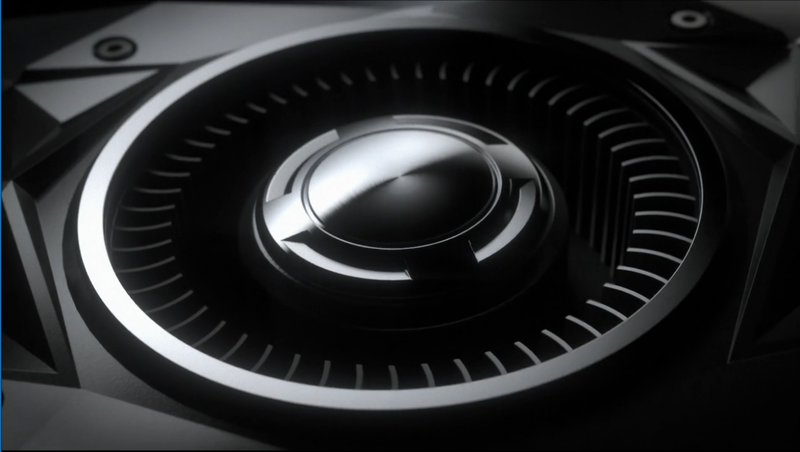 We can tell that NVIDIA’s new graphics card is pretty much in ready state so expect to see more news soon.